primer binondo | Badudets Everything Nice! I still can’t get over my Primer Bodega Sale loots from last week. 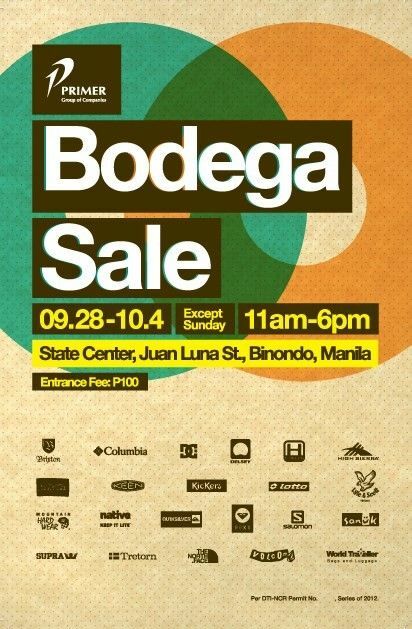 It’s a week-long sale but we went on the first day, Saturday, so we got first dibs on what’s on sale, excited lang. The lines we’re incredibly long, we fell in line around 9 am but the line was almost on the street. The sale opened at 11 am, and we got in at 1 pm! Bring your friends when there’s a sale like this, iwas inip. 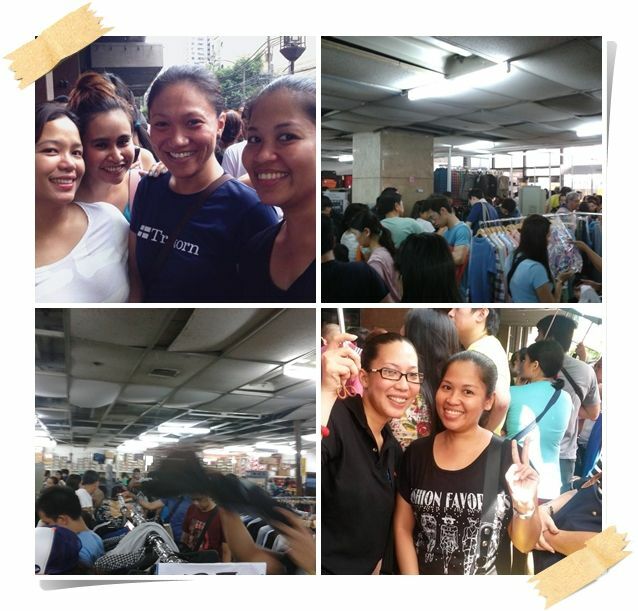 And while falling in line, chikahan and picture taking muna. It’s the Primer Bodega Sale once again! If there’s one sale event I look forward to every year (aside from S&R Member’s Treat Sale) is this annual Primer Bodega Sale. I got great deals before so I always check out what’s on sale.